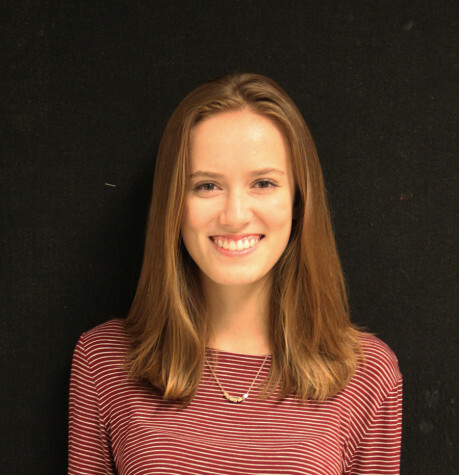 Senior Olivia Baird has been a writer and reporter for one year, the opinion editor for one year and is now the online editor for BVNWnews.com. She is also involved in PEEPs and is a member of Quill and Scroll National Honor Society for High School Journalists and NHS. She is really into going out to eat at the Olive Garden, she's interested in how the Olive Garden makes such good breadsticks and a favorite of hers is the Olive Garden's breadsticks. Her favorite thing about newspaper is the cool mix of different people; she looks forward to working with every single person in newspaper every day.